Salerno Gallery presents an exhibition of digital media works by Samantha Edwards. “When city spaces are tightly controlled, so are the ways in which expression bubbles to the surface, often in surprising ways, in hidden and private spaces, such as derelict built interiors” (Giverne 2005). 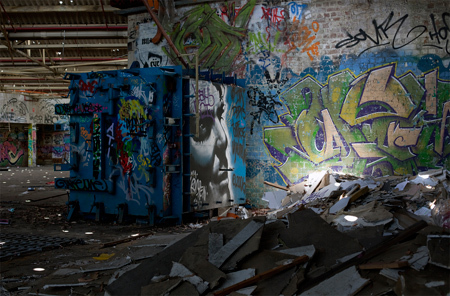 Sydney’s inner suburbs harbours a meshwork of hidden, depoliticised and fugitive spaces that have been altered by graffiti production. 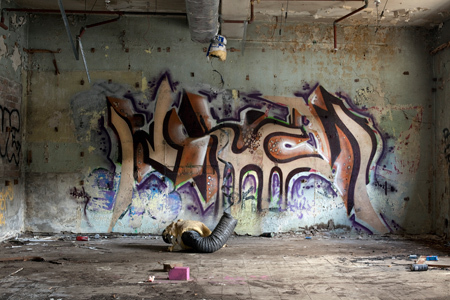 In the face of the increasing regulation, monetisation and institutionalisation of graffiti writing and urban art practices, rather than shutting down, the graffiti subculture has pried open the exterior film of the urban terrain, seizing opportunities for expression and communication on and off the street, within temporary zones of dereliction and inside the canals and tunnels that circumvent the borders and controls of the cityscape. This exhibition is centred on how graffiti reshapes and transforms these liminal realms to reveal a multi-temporal articulation of place. 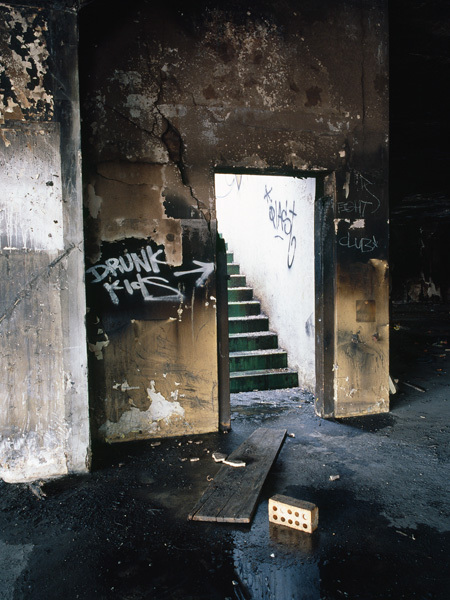 The photographic and video works embed complex tensions, discourses and power relations that succeed in building an ineffable, phenomenological, material, discursive, semiotic and contextually responsive picture of place constructed through the graffiti. 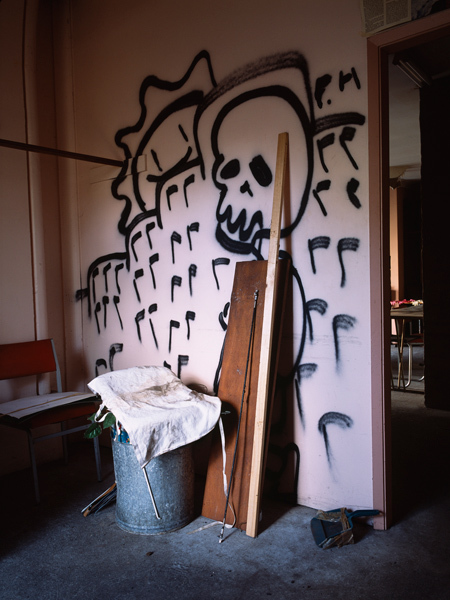 This exhibition aims to encourage new ways of seeing illicit graffiti as it reshapes present relations to the past and subverts conventional notions of what constitutes cultural heritage and place. 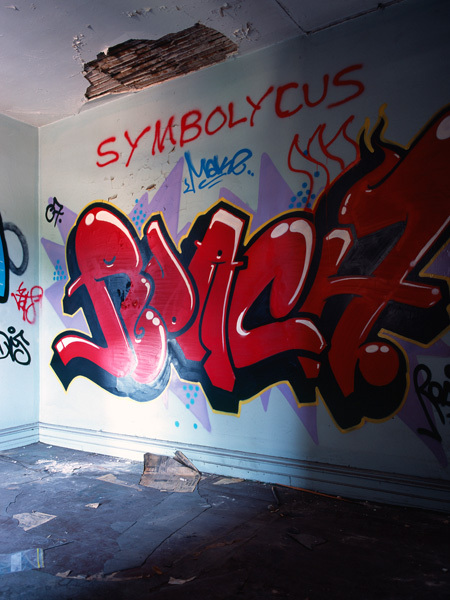 This exhibition also provides the opportunity to launch the Sydney Graffiti Archive and encourage dialogue between community bodies, residents, local councils and the graffiti practitioners themselves about the value, role and place of graffiti in the urban consciousness.